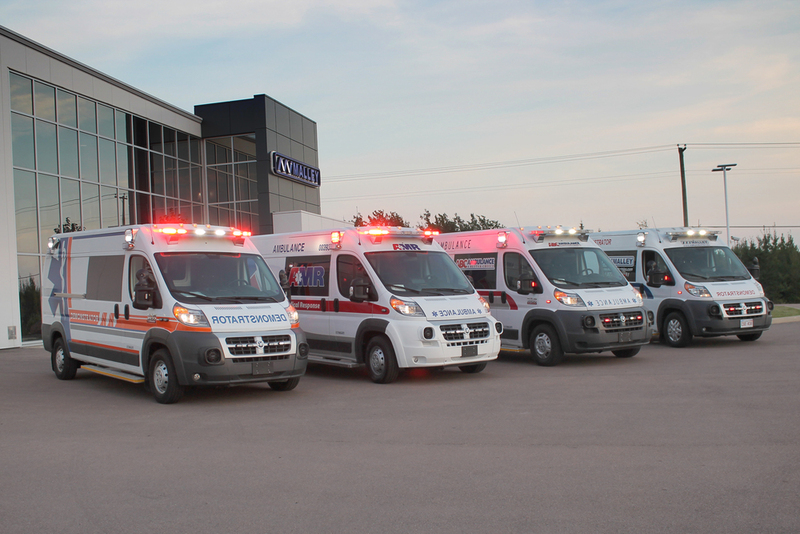 Crossover Ambulances heading to EMS World Expo — Malley Industries Inc. 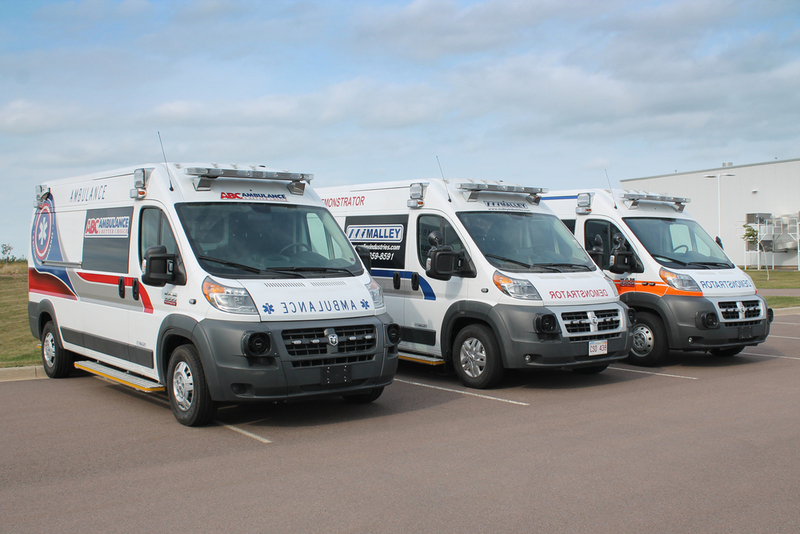 Here are four recently-completed Malley Crossover Ambulances. 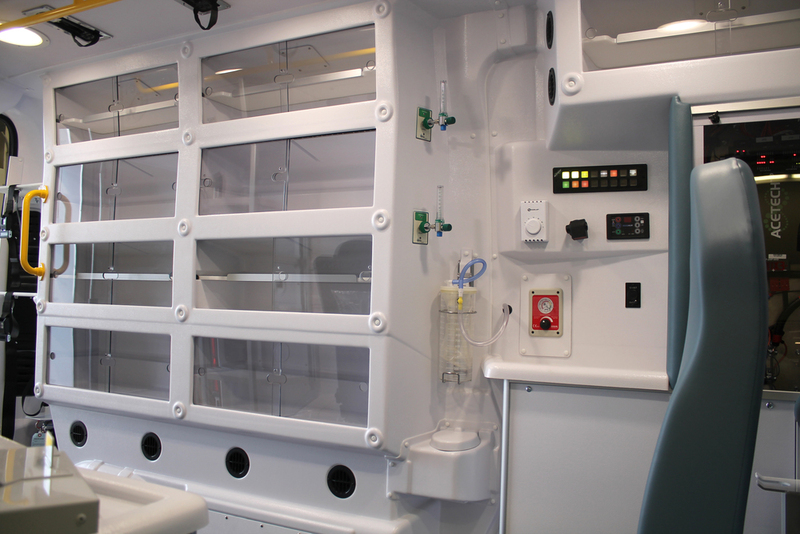 Three of these are on their way to Las Vegas to be exhibited next week at EMS World Expo, the largest emergency medical response show in North America. The fourth is destined for our new distributor in Ontario. 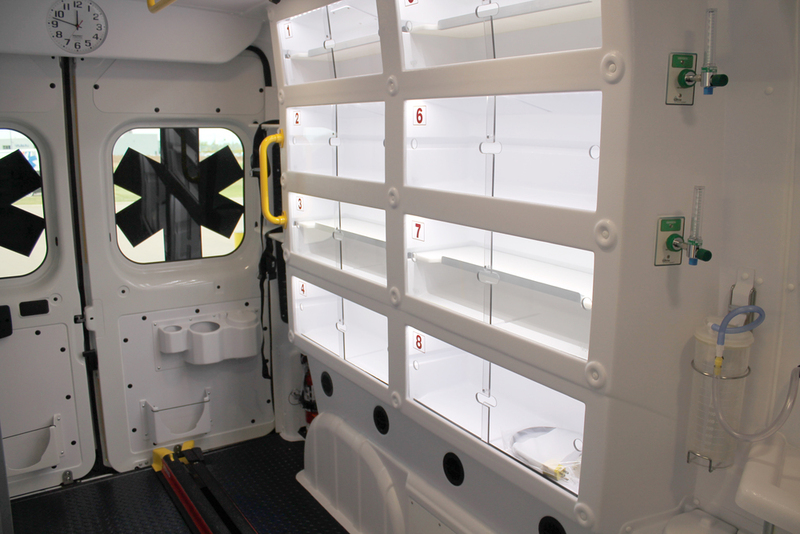 One of the ambulances to be exhibited will be going into service in Arizona. 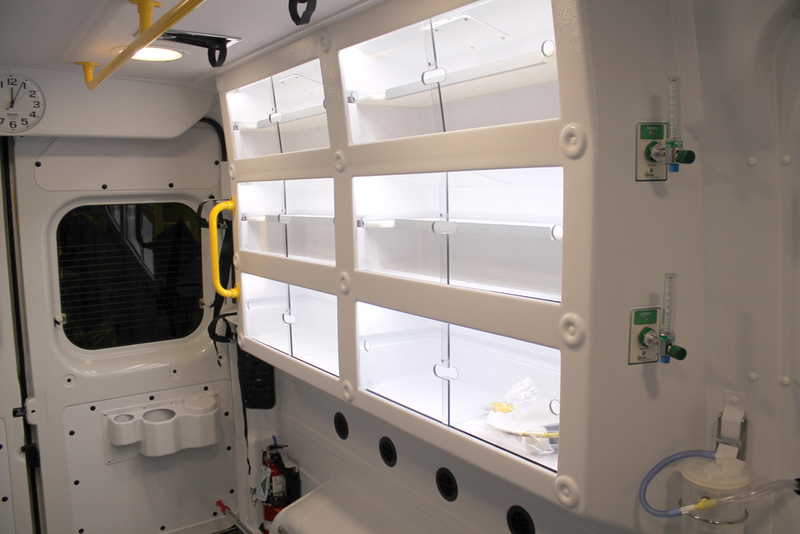 Another is going to one of the largest ambulance services in the U.S. With centres in 44 states, this company has more than 5,000 vehicles in its fleet and they are very excited about introducing our innovative new ambulance design into their fleet. 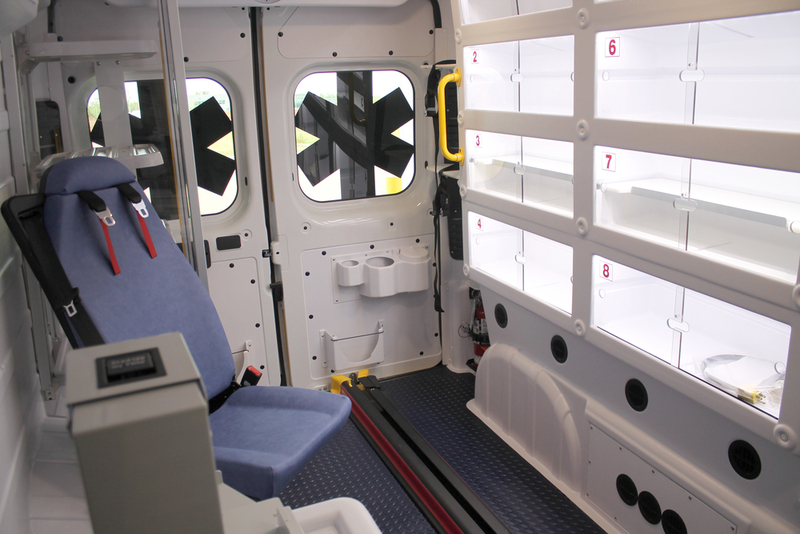 If you are in the area, we will be in booth 343 at EMS World Expo in Las Vegas Sept 17-19 and booth 3 at American Ambulance Association's Trade Show in Las Vegas Nov 1-2.